The couple’s beautiful day was planned to perfection by FWS Vendor Marry Me in France. 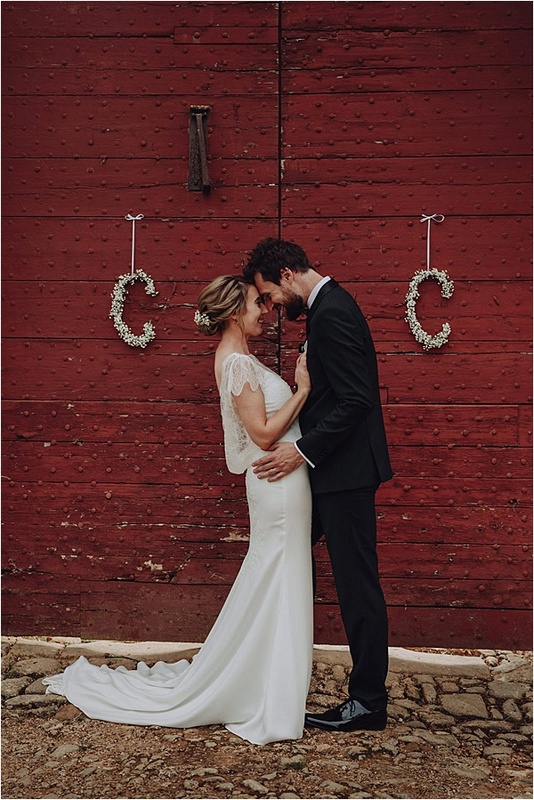 The bride wore a stunning wedding gown from Cymbeline for her elegant nuptials. The day was perfect and the photographers Paco & Aga captured delightful photos of the lovely couple. Ciara and Conor met in Trinity College Dublin, where they both studied science together. They officially started dating in 2009, when they met each other on a night out after college had finished. Conor proposed to Ciara in Mdina (the silent city) in Malta in the evening time as the sun was beginning to set. 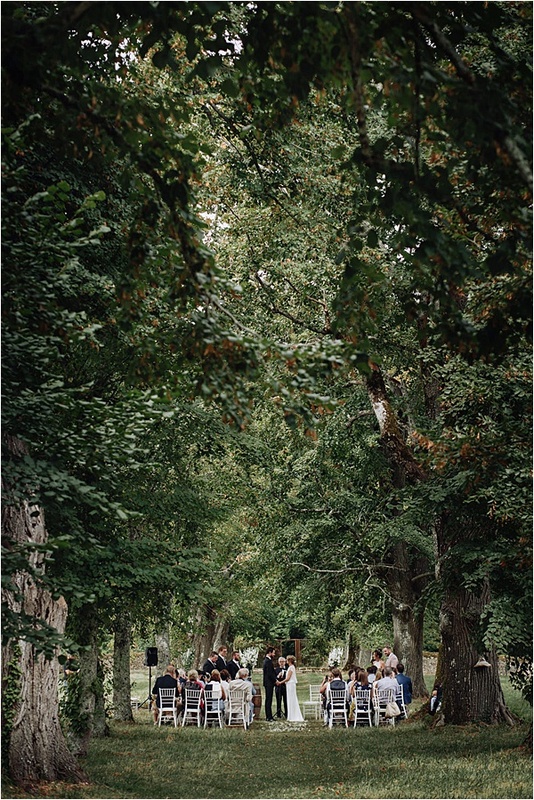 He got down on one knee under a lovely tree arch in a quiet spot. Ciara was shocked, but thankfully she said yes! They were on vacation and celebrated with lots of champagne afterwards. 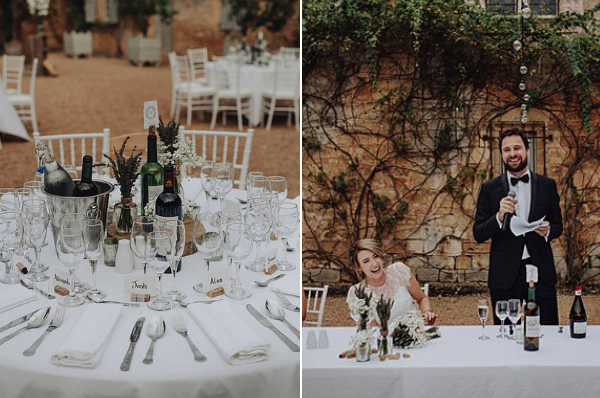 The couple says that every destination wedding they had previously been at was always super fun. Every guest feels like they’re away on holidays and everyone is just generally in a good mood to be at a wedding in a foreign country. France was the perfect choice, because they love the french countryside, the wine and the food. 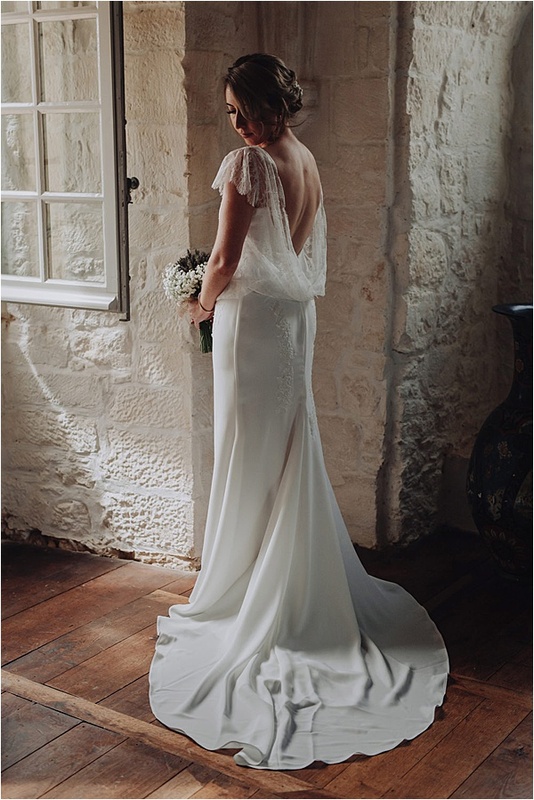 Ciara’s wedding dress was designed by a french designer – Cymbeline (La Canelle). 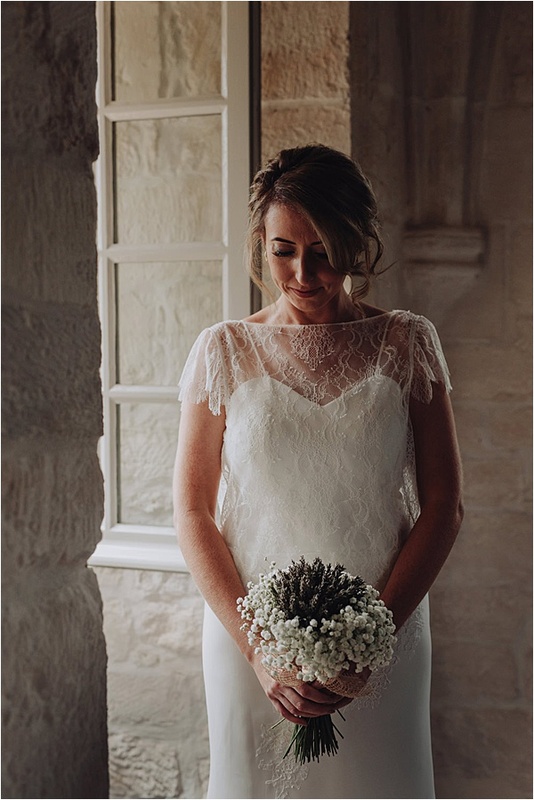 She purchased her dress in Vintage Pearl Bridal in County Galway, Ireland. 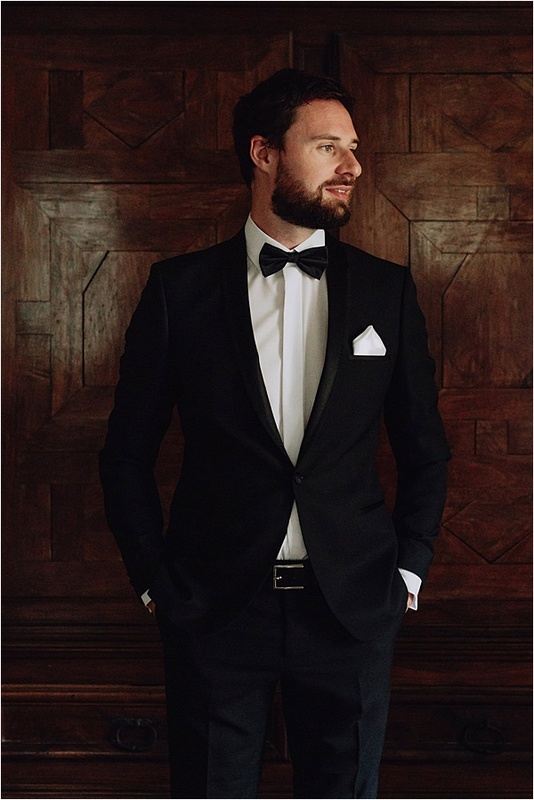 Groom’s attire was a standard black tuxedo with shawl lapel and patent shoes. 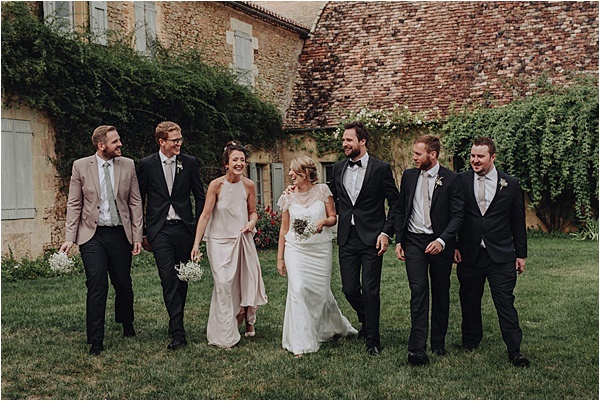 Bridesmaid wore a two-piece from Rewritten which was purchased in London. Bridesman wore a jacket and tie from Next. 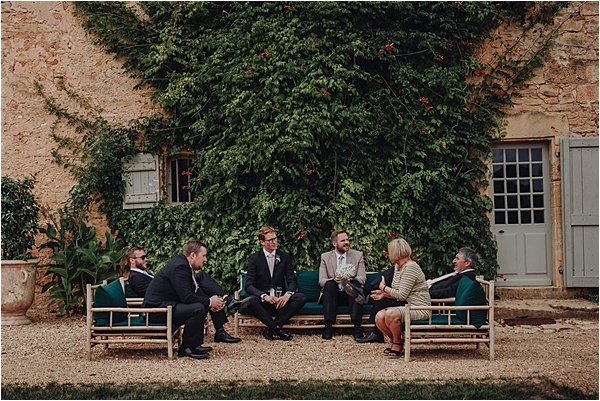 Groomsmen’s suits were purchased from Protocol in Co. Dublin and ties came from ASOS (Noak wool marl blade tie). 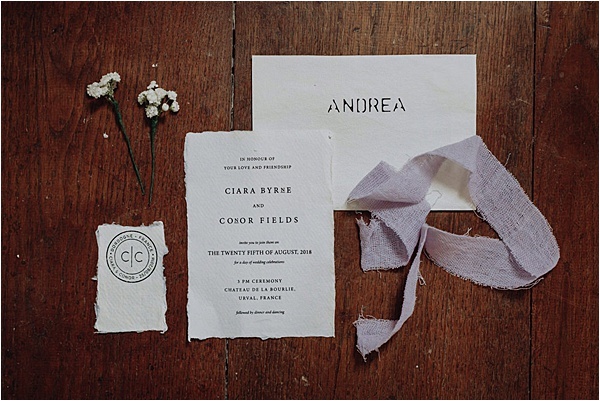 The invitations were made by the couple using Khadi paper and hand dyed muslin cloth to wrap around. 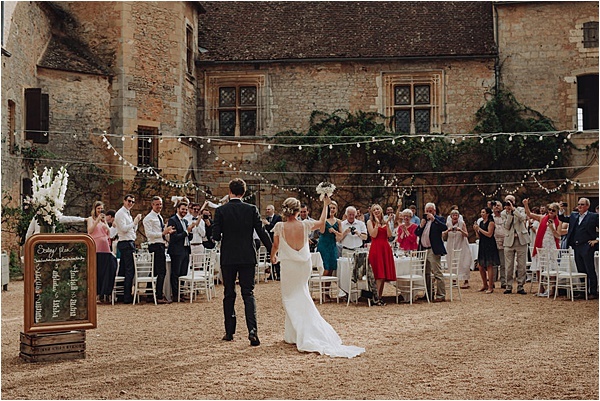 If it’s an option, we would advise to have a destination wedding. 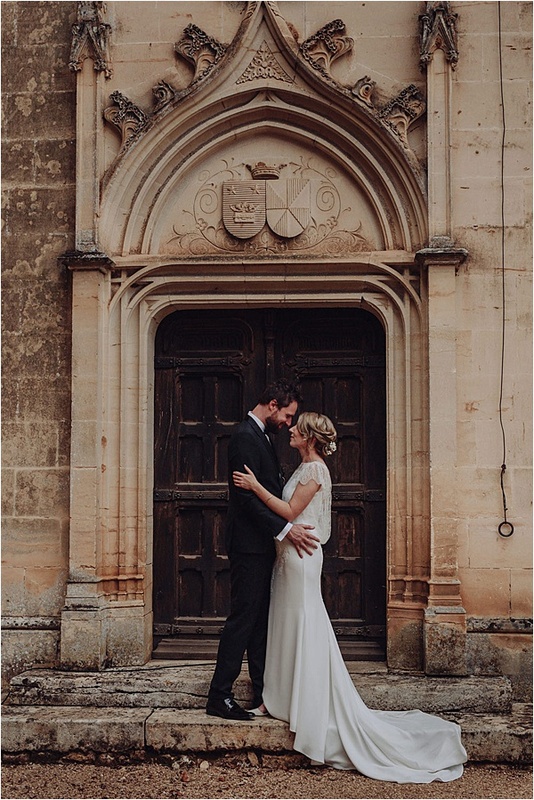 Also, choose photographers that suit your specific style to capture your day as these are the only memories you will have to share forever. 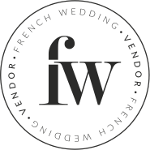 Wedding planners are always open to using suppliers that are not on their vendor list so feel free to bring your own ideas to tailor your big day exactly as you had always imagined! Beautiful light! Masterfully captured by Paco & Aga wedding photographers.